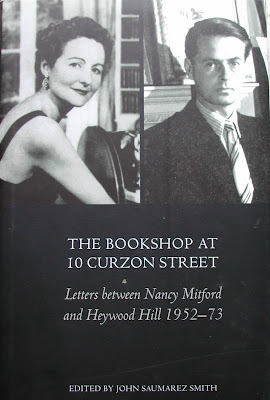 I know what you are thinking...there cannot possibly be another collection of Nancy Mitford letters out there that I don't own. Well...maybe there is. 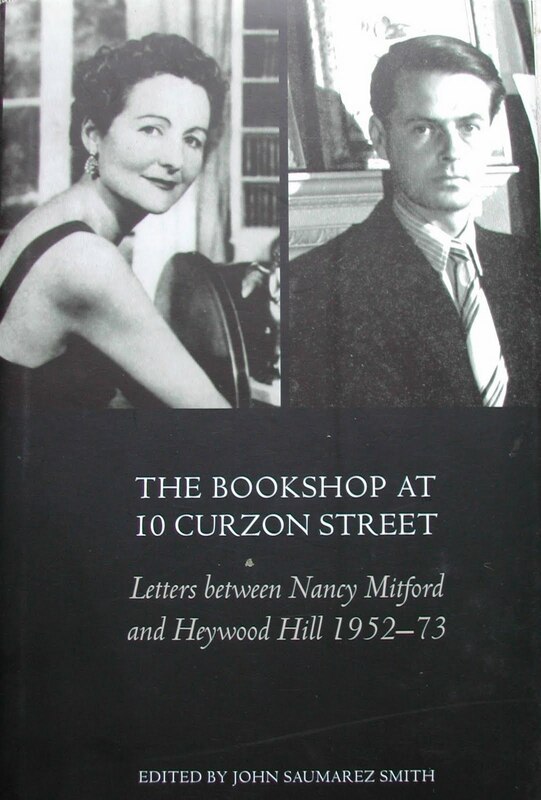 Both Mitford and Hill have gone to that great cocktail soirée in the sky, but thankfully, we still have their letters. 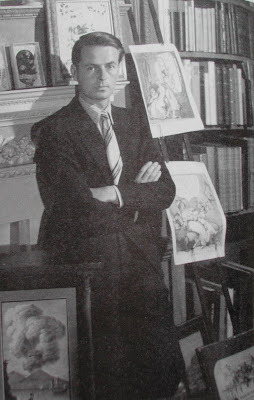 I say we pop open a bottle of bubbly this afternoon and have our own cocktail soirée in the library, with our first toast going to Mitford and Hill. Then we can play the Mitford drinking game -- one drink for every Mitford book you have in the library... perhaps not, for many of my gentle readers that could very well lead to alcohol poisoning. OK, just a single glass for ALL your Mitford books. Just given my business partner, the lovely lesley, my own copy of The Pursuit of LOve! For her 50th birthday. Higher compliment could not be made to book or person, because she's fab and u no the book is! She's not read anything by or about the Mitfords. So there's an introduction to end them all made! I just counted mine. 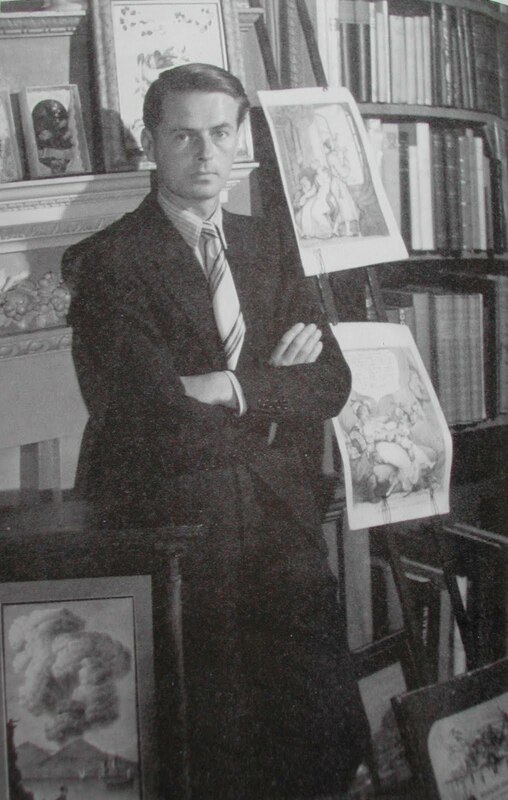 I have 18 Mitford books. You win.